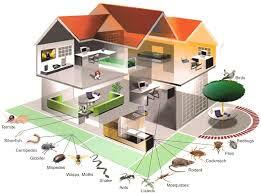 We provide professional and reliable service and have 15 years of experience in the pest control field. 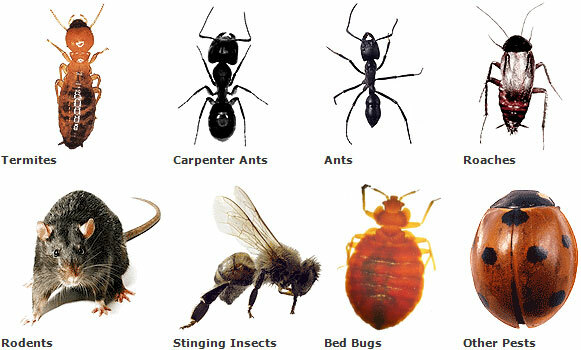 With training in all types of pests including birds, bats, roaches, bees, bedbugs, ants and mice . With schooling at Penn State and Purdue . We are fully licensed and insured . 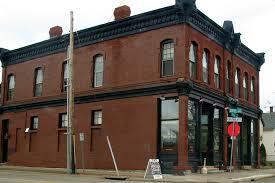 All residential and commercial services are guaranteed. You can rest easy knowing our company and employees have your home and family's security at heart. All our technicians are certified in pest control management, and our company is a proud member of the National Pest Management Association.